*Offer subject to availability. Senior rate applies to guests ages 65 or older. Age validation required at check in. Senior discount is $6.75 CAD off regular room rate. Rates are per room, per night, based on double occupancy. 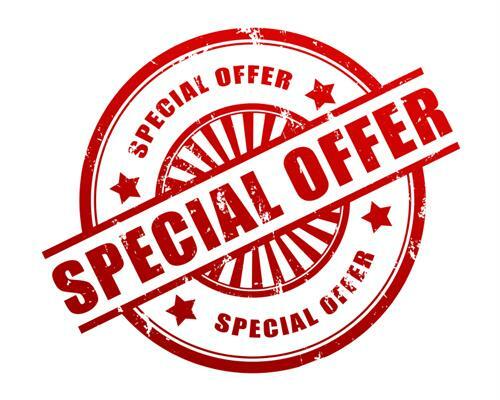 Discount cannot be applied with any other offer or special rate. This entry was posted in Promos on December 5, 2015 by Stone Willow Inn. We would love to help make your special day one to remember for years to come! Looking to make your stay even more special?